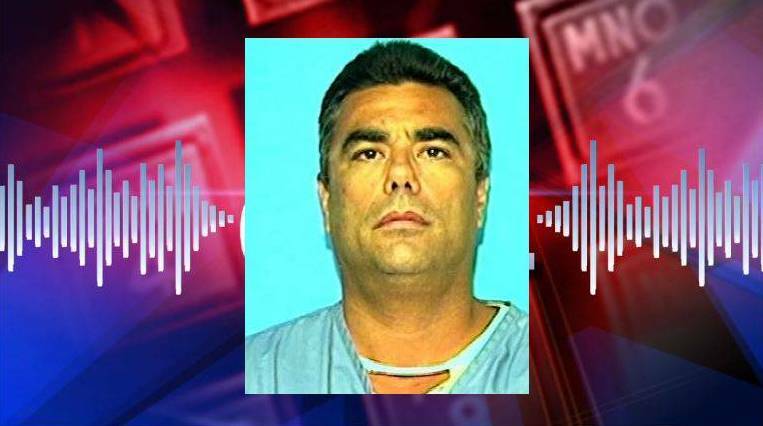 Bell, Florida — Authorities said Don Spirit, 51, a felon, routinely beat his children and grandchildren. Don Spirit shot his daughter, Sarah Spirit, 28, as well as her six children with a .45 caliber handgun, before turning the gun on himself. The children were 2-month-old Alanna Stewart; Brandon Stewart, 4; Destiny Stewart, 5; Johnathon Kuhlmann, 8; Kylie Kuhlmann, 9; and Kaleb Kuhlmann, 11. An incident report indicated that the children lived in filth when they stayed with their mother and her boyfriend, James Stewart, who is also a convicted felon. Both Sarah Spirit and James Stewart reportedly used drugs in front of the children on a regular basis. The report also states that the children rarely bathed due to lack of running hot water. In June of 2013, an Alachua County deputy wrote this information in a report with the intention of alerting the Gilchrist County Sheriff’s Office, but chose to wait for DCF to conduct forensic interviews with all of the children instead. DCF spokeswoman, Alexis Lambert, said that the Spirit Family was under review by DCF’s Critical Incident Rapid Response Team. Local residents are furious and said DCF dragged their feet, ultimately leading to the children’s death. DCF was also aware of the fact that Sarah Spirit had failed a drug test administered by her probation officer. Sarah was then sent to jail. After she was released, she was evicted from her home and moved back in with her father in his rundown singlewide trailer. Sarah was on felony probation for grand theft and previous drug charges. Edward Kuhlmann, the father of three of the children shot last Thursday, is currently in Calhoun Correctional Institution serving time for 12 felony convictions. In 2001, Don “accidentally” shot his 9-year-old son with a .300-Winchester Magnum round during a hunting trip. The shooting was ruled an accident and Don was never charged. He was however, charged with Possession of a Weapon by a Convicted Felon. He served three (3) years in prison. In 2008, Don was taken to jail after he reportedly beat his daughter while she was eight-months pregnant. Don had an extensive felony arrest history from New Jersey and Florida. According to authorities, some of the children were also frequently in trouble in school. A neighbor, Mark Hall, said he knew the Spirits only through his fifth-grade son. But the family was troubled, he said. “Kaleb had gotten into fights in school, and I was concerned that he was bullying my son. So I told my son to stop hanging out with him,” said Mark. The chilling 911 call is attached.